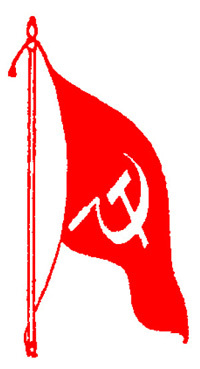 The outlawed Communist Party of India (Maoist) has denied the claims of Chhattisgarh police that 11 Maoists were killed in an encounter in Ramaram village in Sukma district of Bastar on July 28. 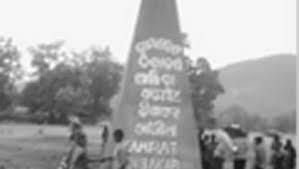 A press statement, issued by the South Bastar Divisional Committee of the CPI (Maoist), claims that security forces “attacked” Ramaram village in the morning of July 28 and destroyed a ‘martyr memorial’ built in the village. “The security forces then opened indiscriminate fire on the villagers who were busy with their routine chores. 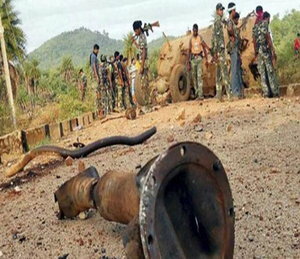 They (security forces) fired mortar shells on the villagers killing Vetty Adme, a villager of Ramaram and Madkam Idmal of Pidmed village,” said the press statement signed by Ganesh, the secretary of the South Bastar Divisional Committee. 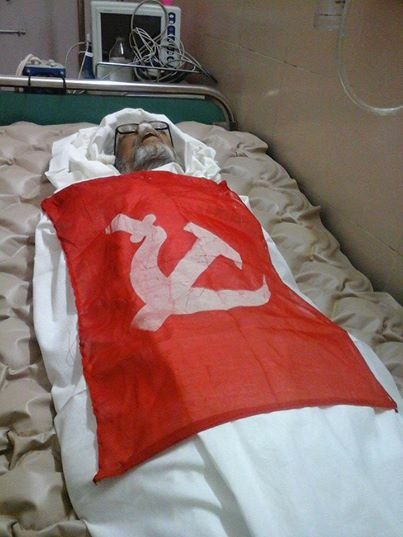 The banned outfit claimed that Madkam Idmal was a civilian villager and that his body was taken away by the police who later declared him a Maoist. 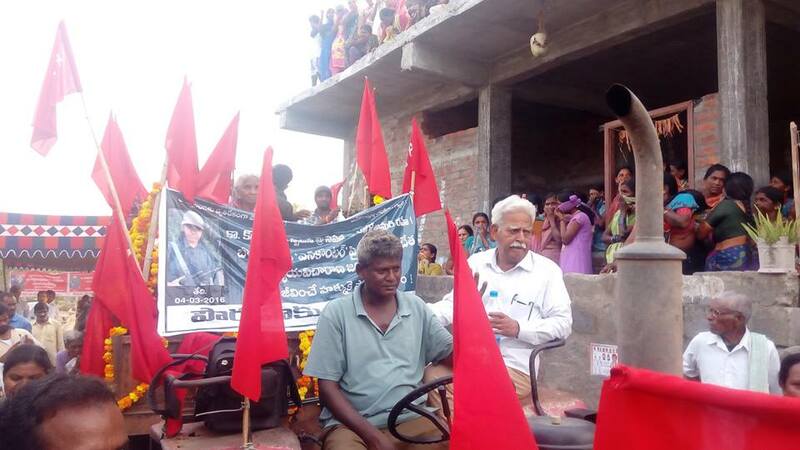 The Maoist press note also claimed that no Maoist was present in the village when the security forces “attacked” the village. “But after receiving information about the attack on the village, a team of the People’s Liberation Guerrilla Army (PLGA) reached the spot and forced the security forces to flee from the spot. 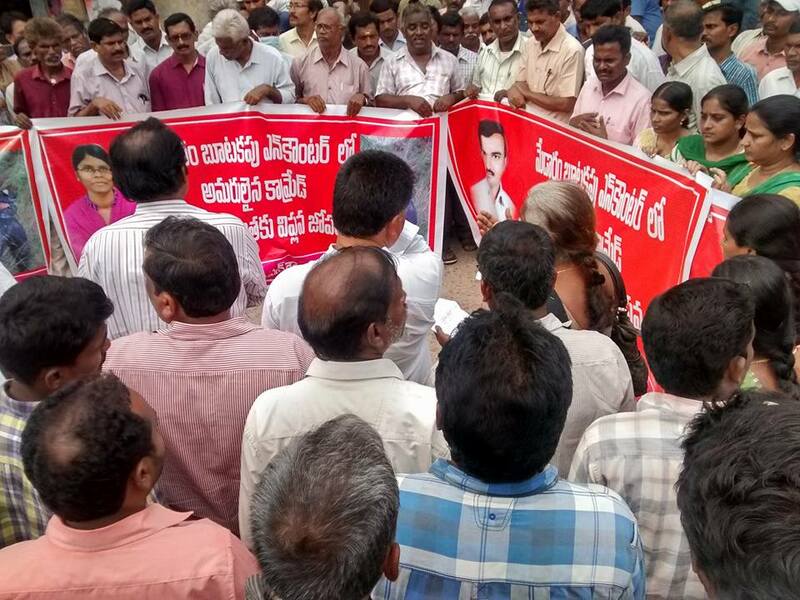 We also managed to hurt three policemen,” said the press note and appealed to journalists and intellectuals to come to the spot for verifying facts. The Inspector General (IG) of Police, Bastar range, S.R. 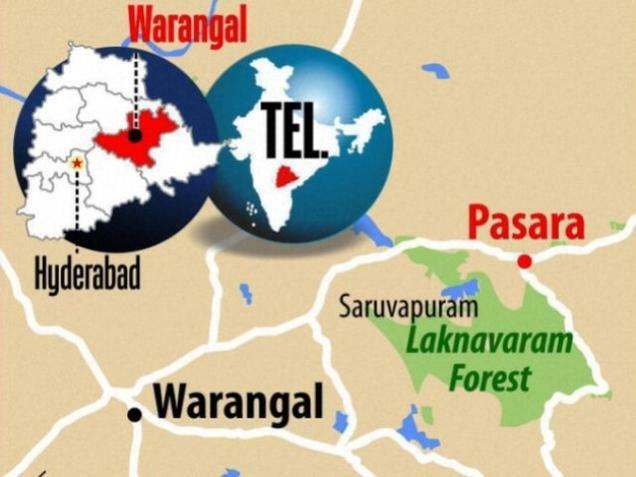 Kalluri had claimed on July 30 that “11 Maoists” were killed in a joint operation by the CPRF, COBRA and district police near Ramaram village on July 28. H.S. Sidhu, CRPF IG (Operations) in Chhattisgarh, had backed Mr. Kalluri saying “10 to 12 Maoists” may have been killed in the encounter. 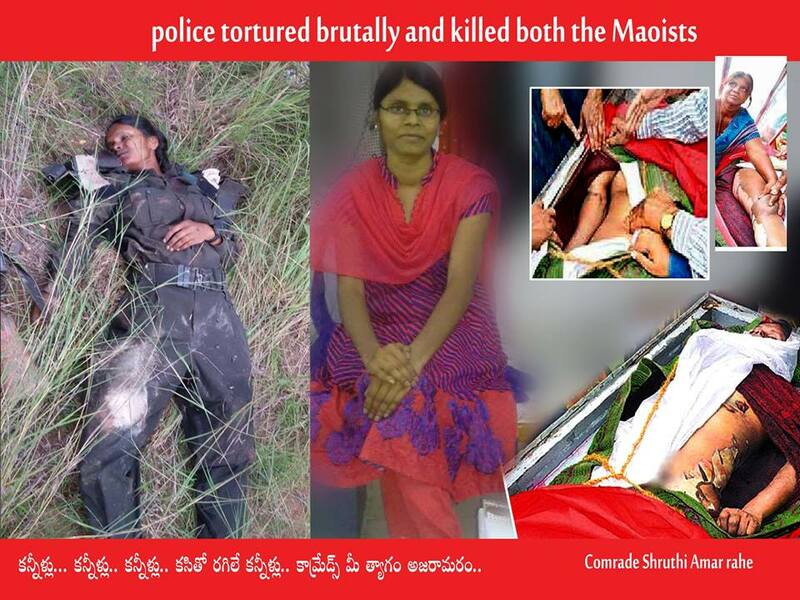 Sukma District Superintendent of Police (SP) D. Shrawan had also stated that “at least five to six Maoists were killed in Ramaram” on July 28. 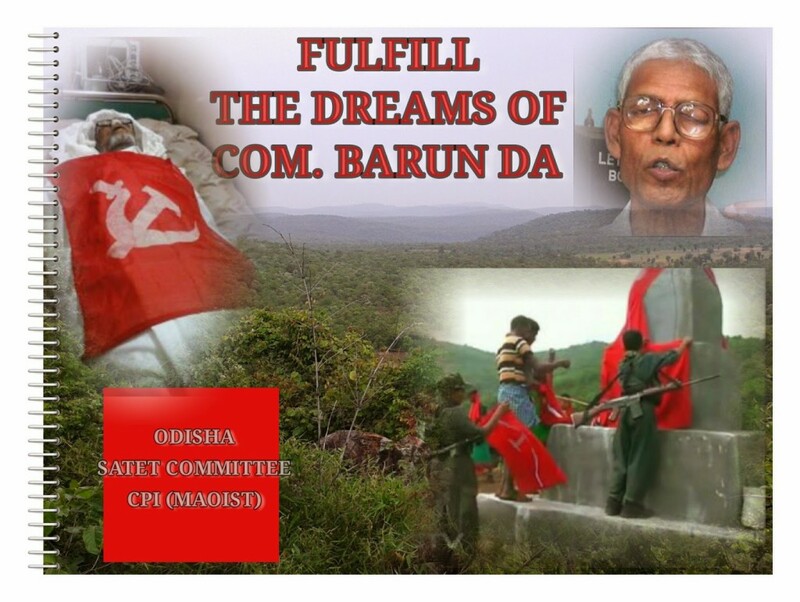 The Maoists’ press note also criticised the Narendra Modi Government for allowing Raman Singh government to heavily deploy security forces in Bastar. 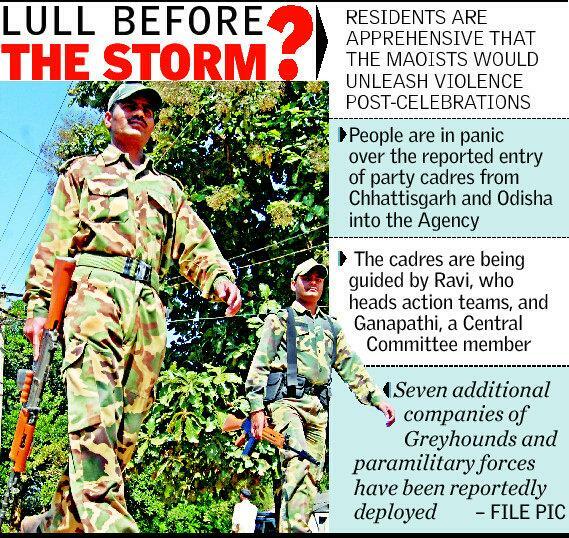 “Bastar has become a camp of security forces which has hampered the day to day lives of the people living here,” added the Maoist press note blaming the newly appointed Bastar IG Mr. Kalluri for his “brutal ways of functioning”.